Call it an actor’s versatility: the ability to hold multiple roles in the mind and heart at (or about) the same time and still be able to function. As one of Hollywood’s busiest performers, the 37-year-old New Orleans native does it more than most, parlaying impressive chops as a theatrical actor into an equally stellar film career. 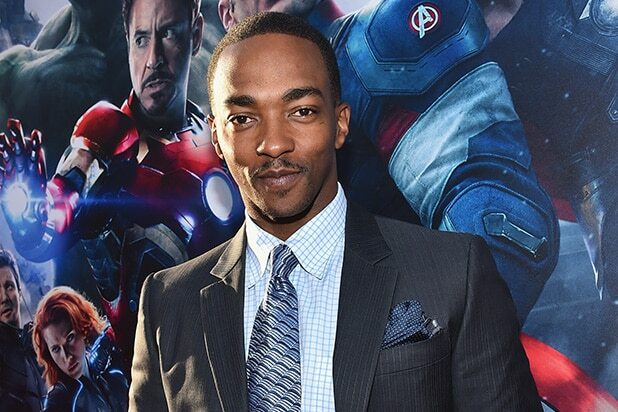 He’s currently on the big screen as Sam Wilson/The Falcon in “Captain America: Civil War,” and makes a star turn as the Rev. Martin Luther King Jr. in Jay Roach‘s HBO drama “All the Way,” which premieres Sunday. The King role also required significant research. Mackie visited Morehouse College, King’s alma mater, to see the famed collection of papers and letters from Morehouse’s most illustrious graduate. 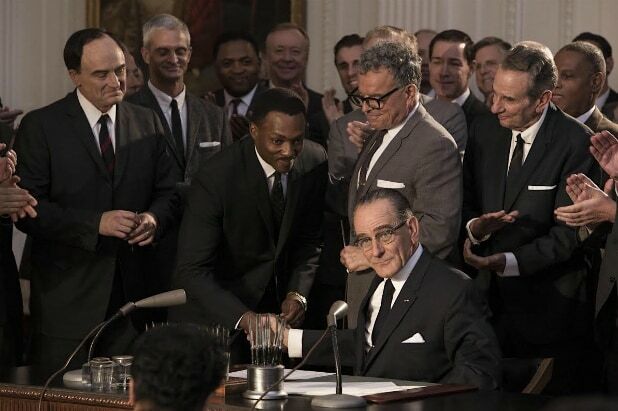 For Mackie, “All the Way” is a chance to set the record straight about Lyndon B. Johnson, the 36th president of the United States, a man who inherited much of his legacy from the man who preceded him in the Oval Office. 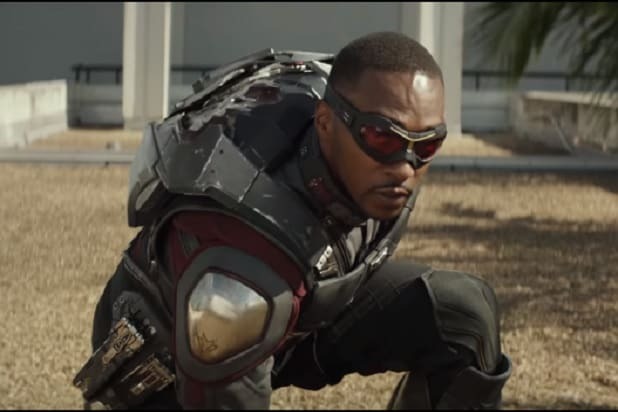 “All the Way” studies diversity as a principle in practice rather in theory; for Mackie, his fourth appearance in the Marvel Cinematic Universe in “Civil War” is very much about the same thing. “Everybody was calling it the future of the theater and then we went back to the same boring…” Mackie said. “Now, ‘Hamilton’ is that new show. I hope it sticks this time. I hope it’s not just used to advance an individual director or composer. I hope it leads to more culturally interesting shows. Lamenting the “dog-eat-dog” aspect of Hollywood, Mackie spoke of the shift of film and TV actors from Hollywood to Broadway and Off Broadway productions. Movie actors such as Jeff Daniels, Lupita N’yongo, Joe Morton, Sean Hayes and Frank Langella are some of those who’ve made the leap. Mackie said he’s at work on two movies that — “knock on wood” — will be produced later this year. In “Make a Wish,” Mackie will produce and star as Butchie Jones, a pro football player contacted by the Make-A-Wish foundation to grant the wish of a dying teenager: the teen wants to meet the football star he idolizes. Justin Simien, director of “Dear White People,” is in line to direct the comedy for Paramount from newcomer Zach Frankel’s script.